"O God, Who hears our prayer, to You belong all reverence and praise." 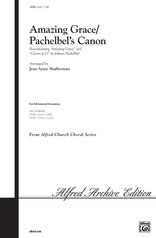 A haunting clarinet obbligato (optional, part included) adds tender inspiration to this anthem of quiet devotion. 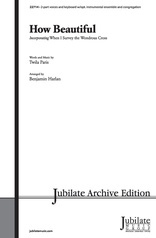 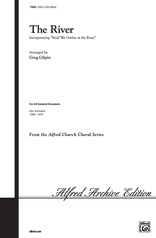 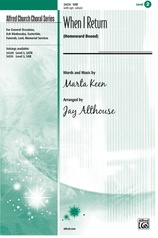 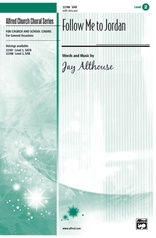 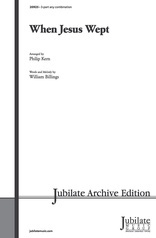 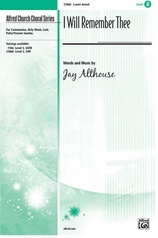 An anthem of distinction for Lent, baptism, communion or throughout the year by Jay Althouse.